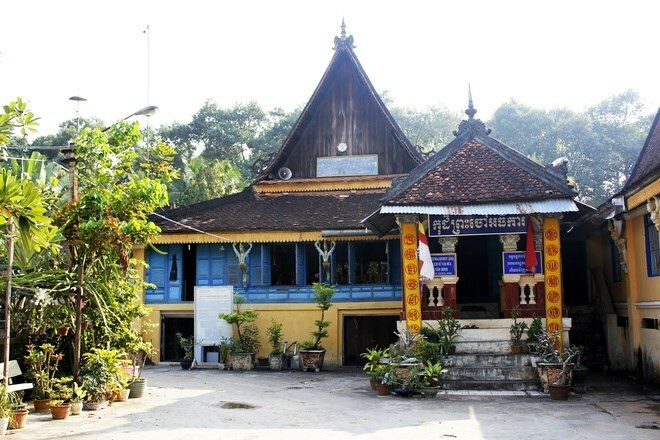 Ang (full name Ang Korajaborey) is the most ancient Khmer pagoda among 141 Khmer pagodas in Tra Vinh Province. 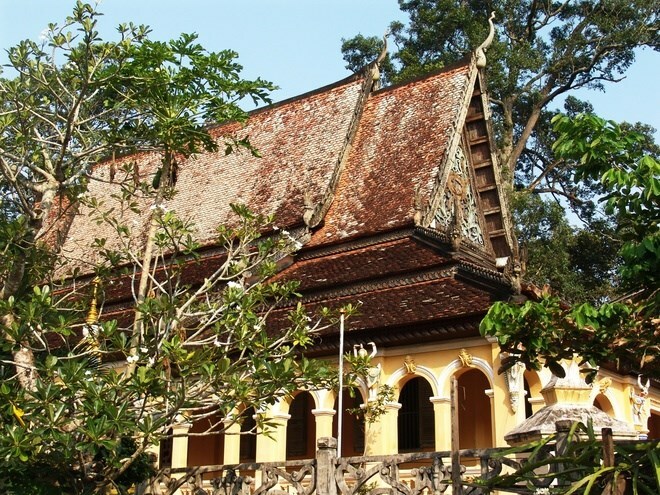 Located around five kilometers southwest of the province’s downtown, the pagoda mesmerizes with typical Khmer architecture. Although it was built more than 10 centuries ago, the pagoda still retains its original objects and architectural features. It is surrounded by centuries-old green trees. 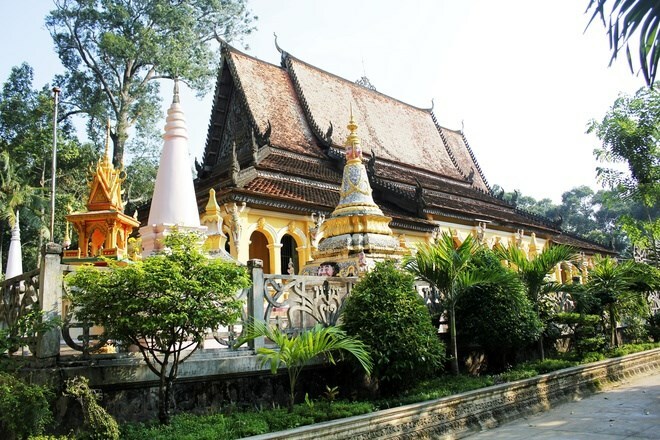 The pagoda is a famous spiritual destination of the province and a venue for Khmer festivals.